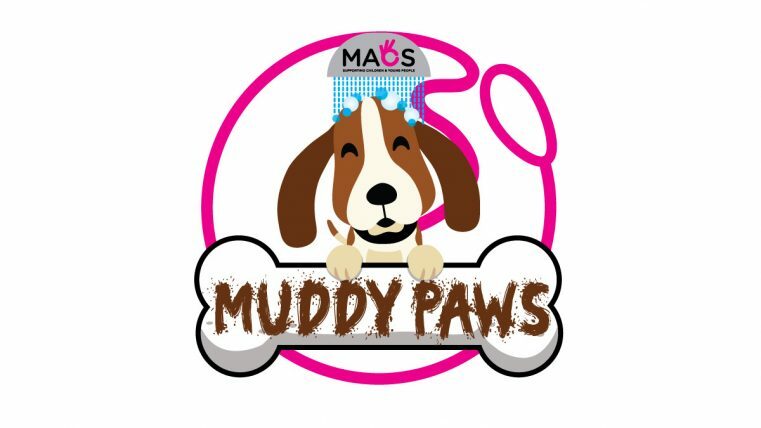 We need volunteers for MACS Muddy Paws, our newest venture which is coming soon to Belfast! Muddy Paws is a dog walking/pampering social enterprise created by young people. It will provide an alternative, supportive environment for young people to learn a variety of personal and professional skills, gain volunteering experience and enhance their participation. Reception Duties (i.e. taking bookings and dealing with customer queries). Handling cash and recording of payments. Meet and Greet with doggies and their owners. Participate in daily cleaning schedule – to keep our Muddy Paws space spotless! 45 Minute Dog Walk with another volunteer and/or young person. Bath and brush dogs after their walk. You will be required to complete the MACS Muddy Paws training programme. You will be provided with on-going one-to-one support and quarterly group support meetings to help you in your role. You will be supported to register with Millennium Volunteers and log your hours with them to achieve awards. If you have direct experience of grooming or dog walking and could share this knowledge with our young people involved in the service, we would love to hear from you!